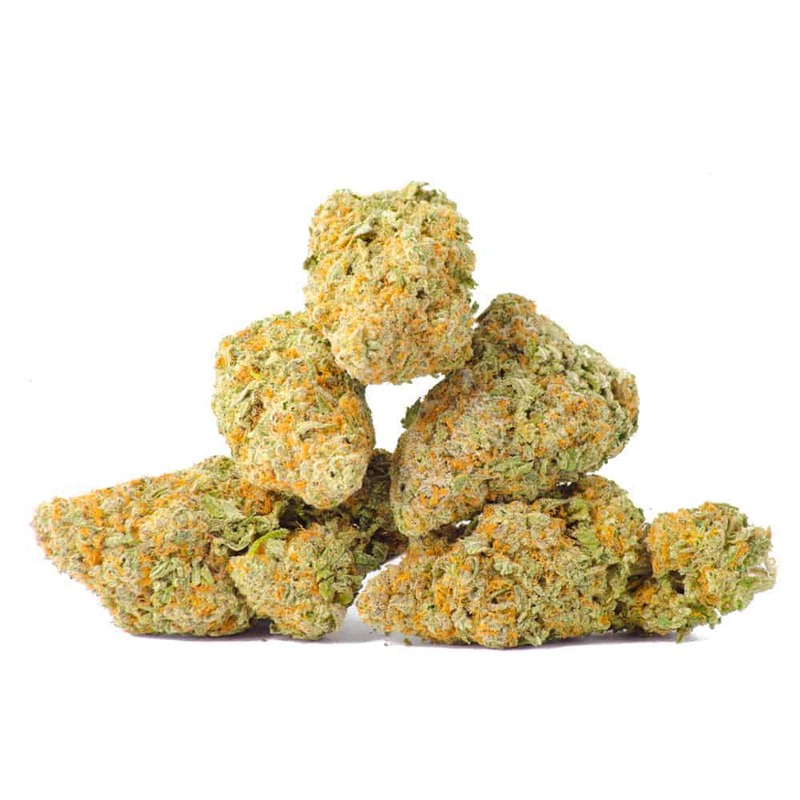 The Nevil’s Wreck is a sativa-dominant strain that crosses Trainwreck and Neville’s Haze in a spicy, floral fusion that lifts depression and sharpens the appetite. Nevil’s Wreck tends to exhibit uplifting, alert sativa effects, but some phenotypes may express more indica-like heaviness. 1 review for "Neville’s Wreck – Sativa"